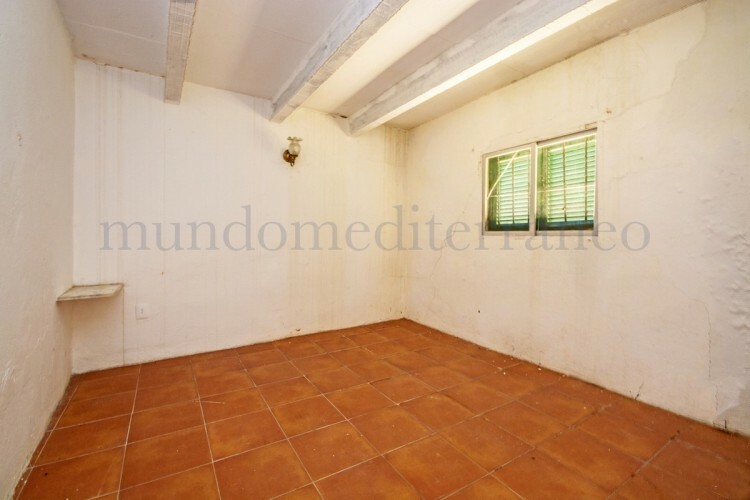 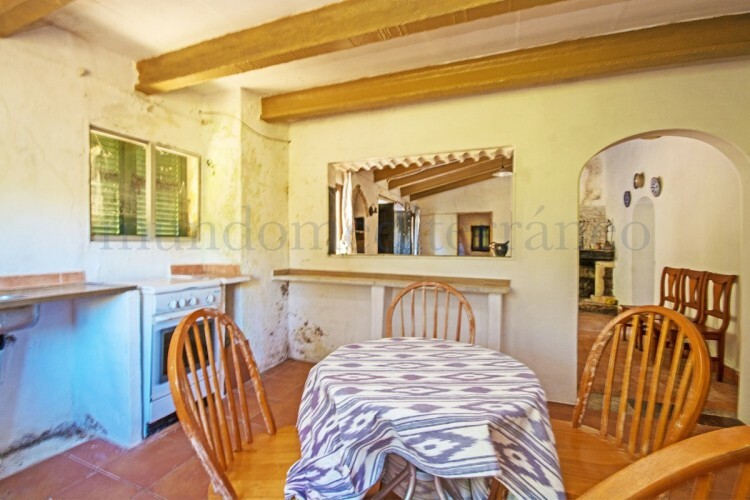 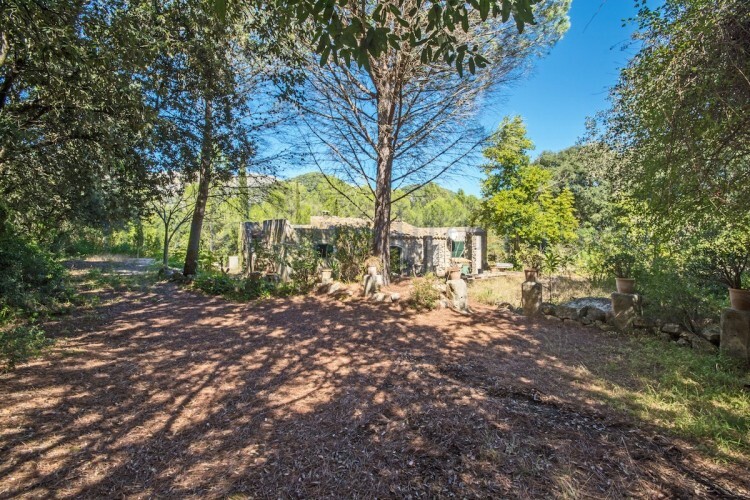 Old Casita for sale in a very quiet area near Campanet (approx. 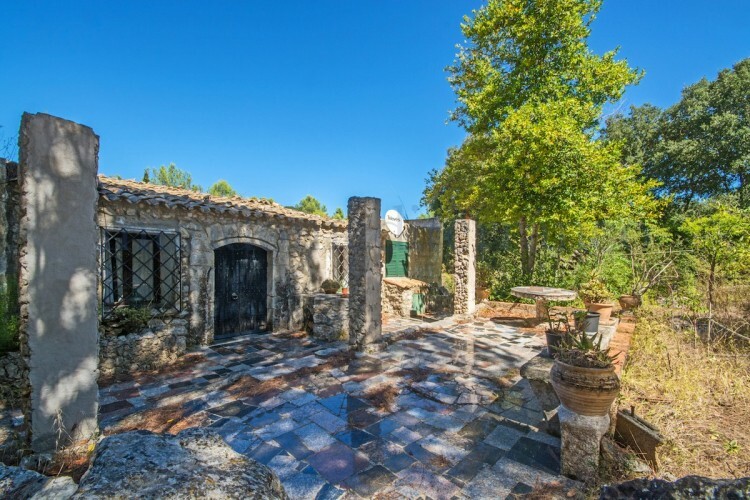 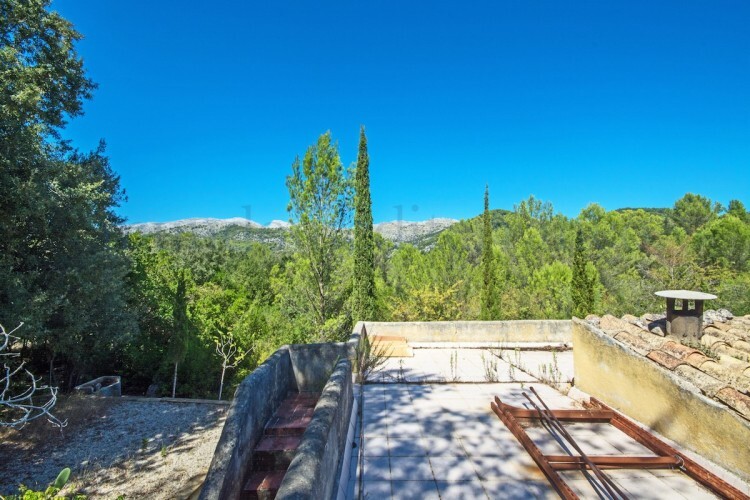 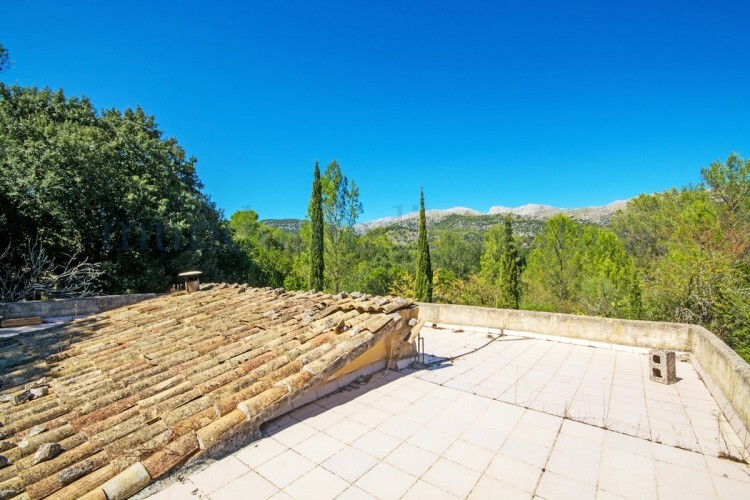 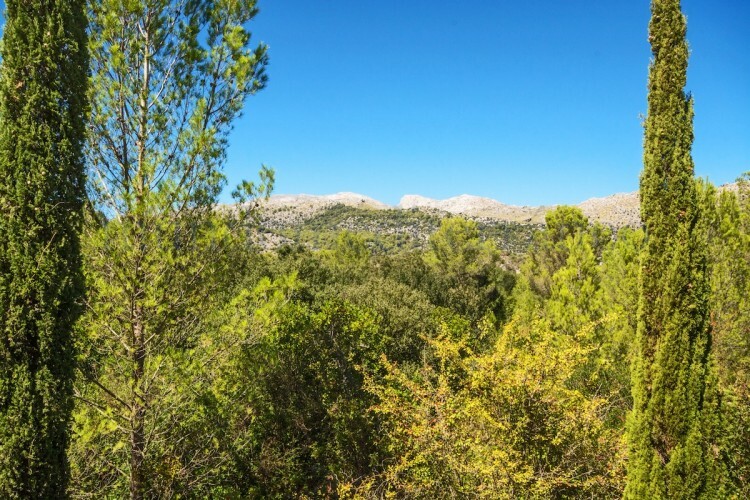 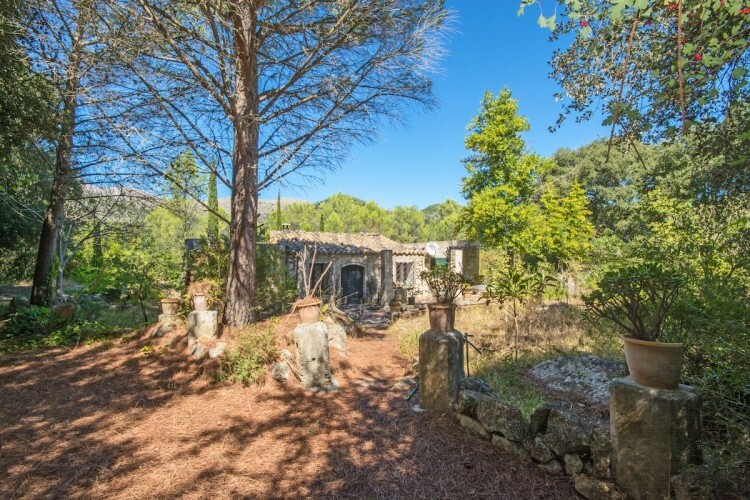 60m2), 14.000m2 of woodland, views to the Tramuntana mountain range. 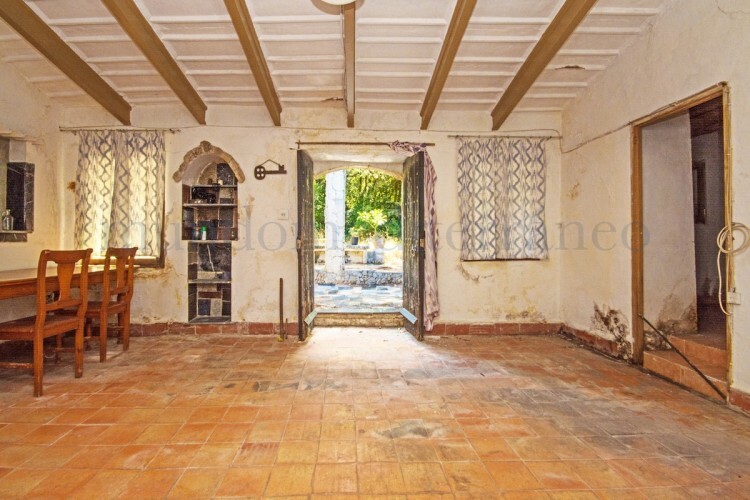 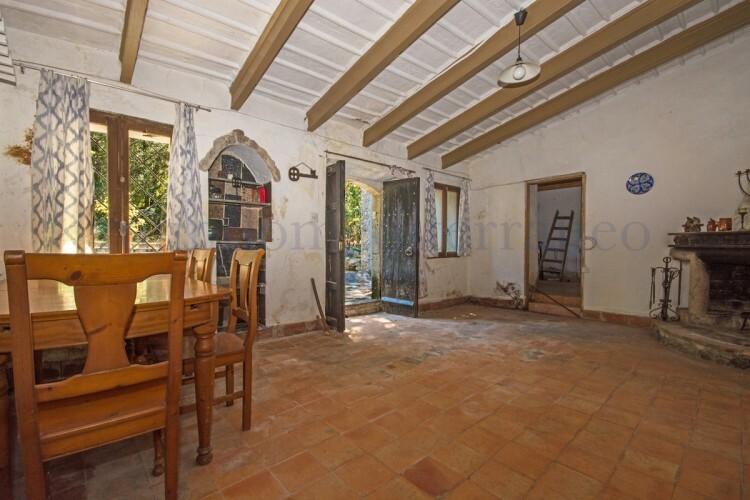 The house was extended around 30 years ago without any permissions, this property cannot be made any bigger you can only reform without license what is there now. 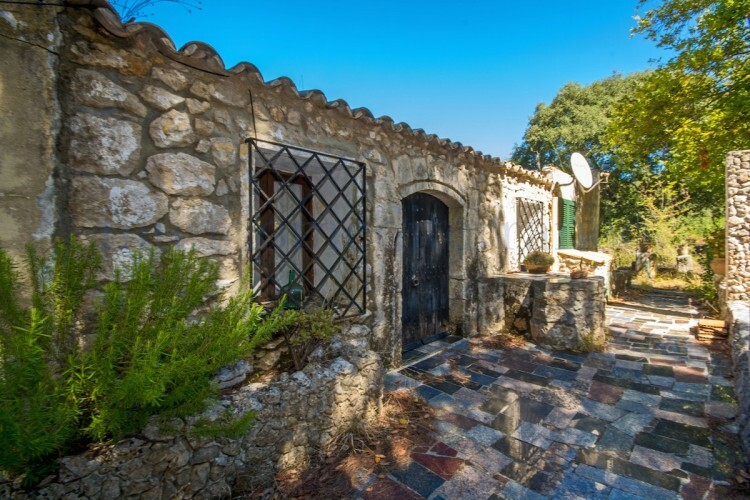 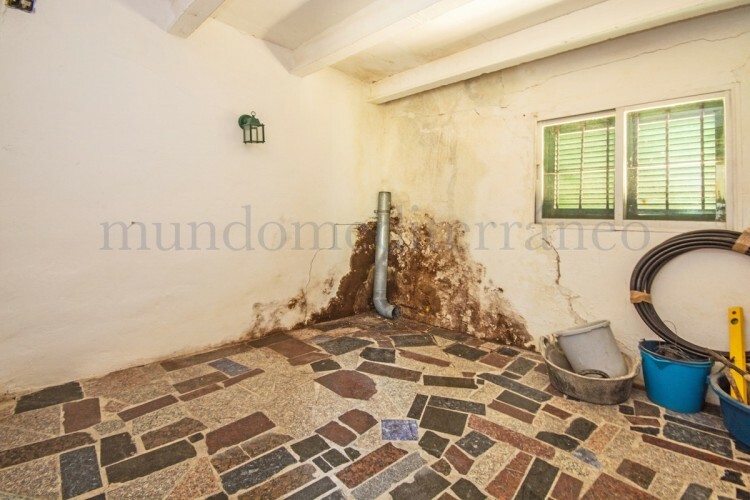 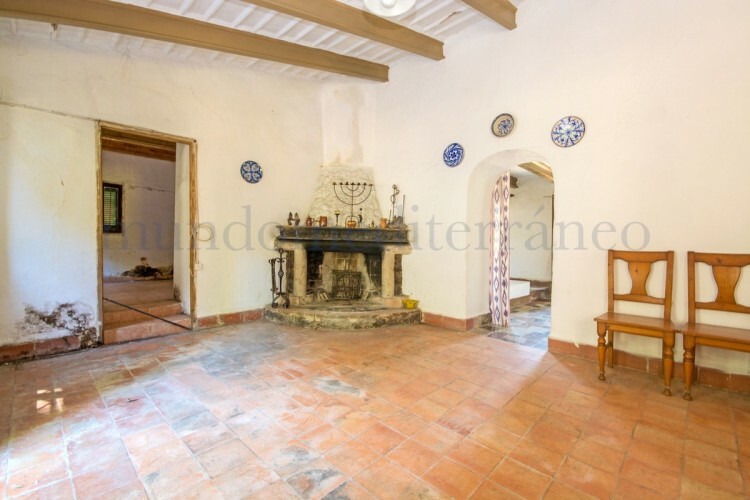 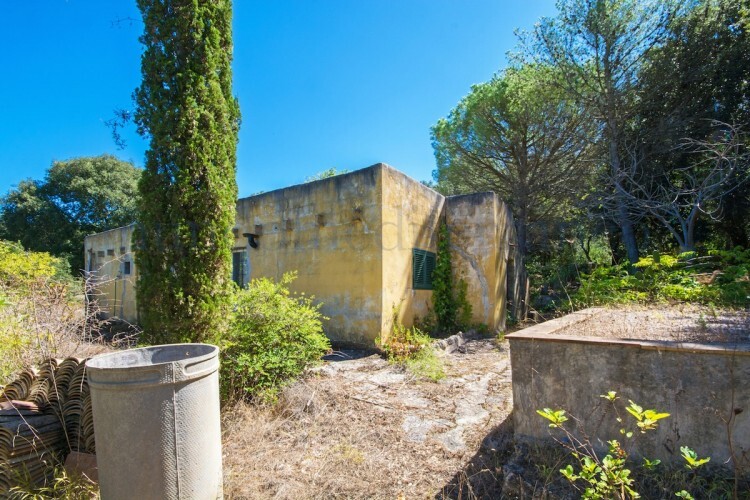 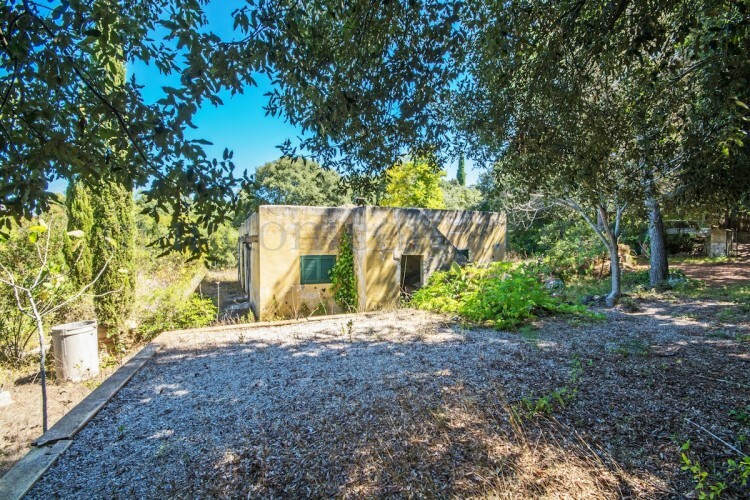 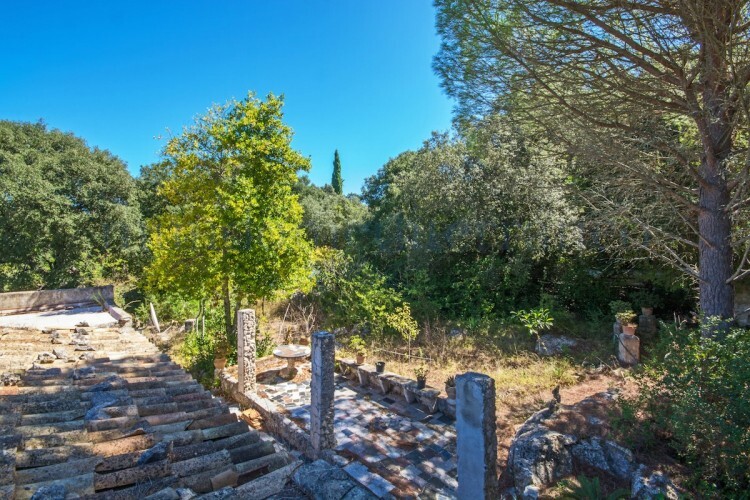 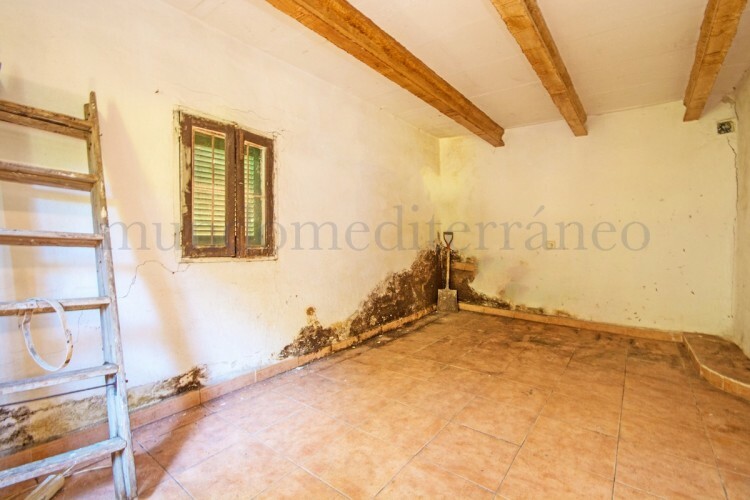 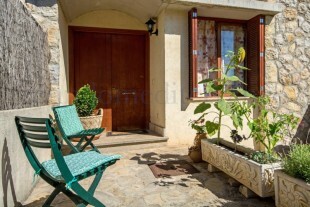 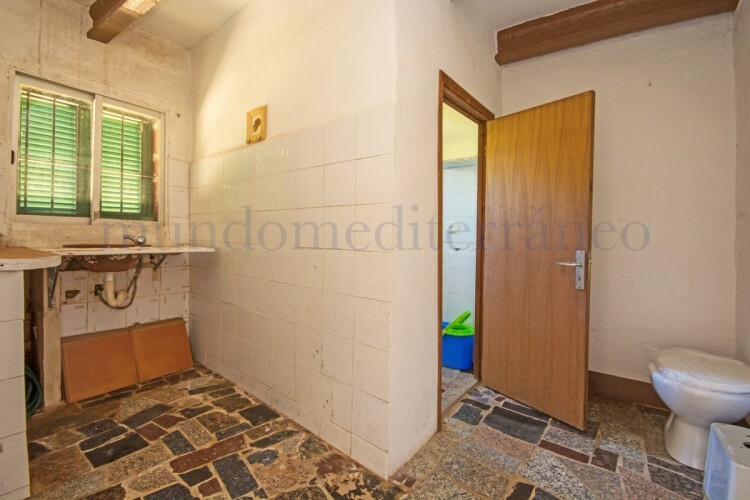 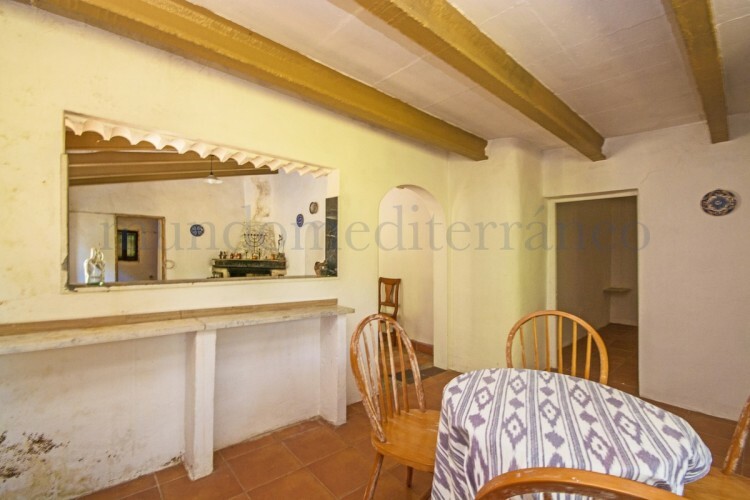 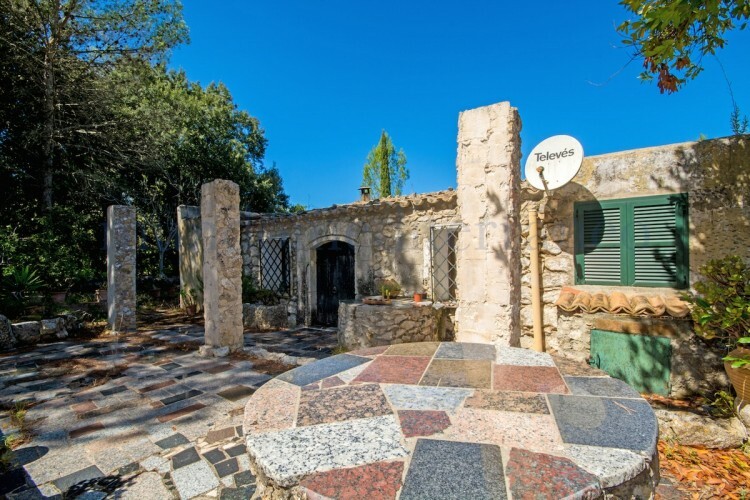 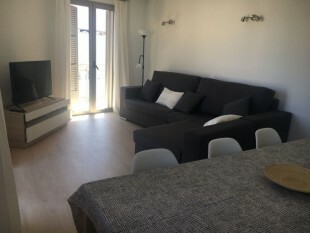 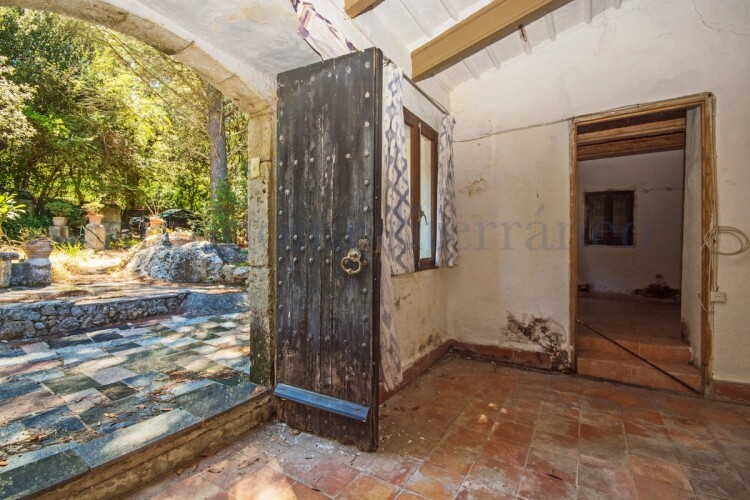 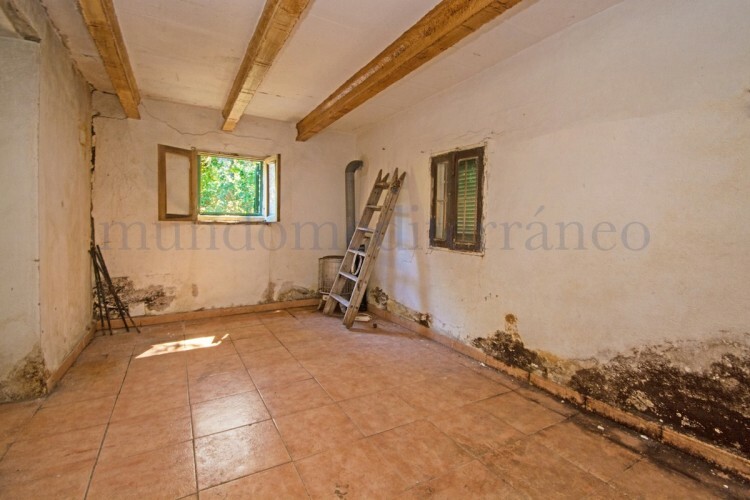 There is a Safreig, water deposit which is very large & the owners have painted & previously used as a pool, Connection to Gesa is possible, is connected to town water, has a Cedula D`Habitabilitat, not possible to have a tourist licence to rent out. 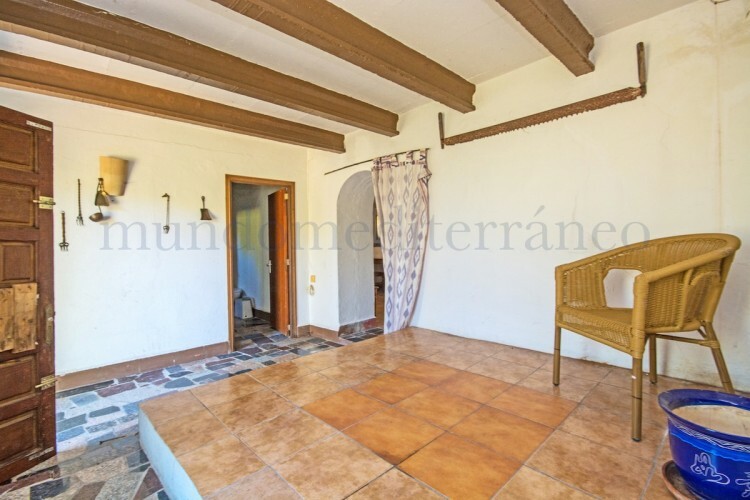 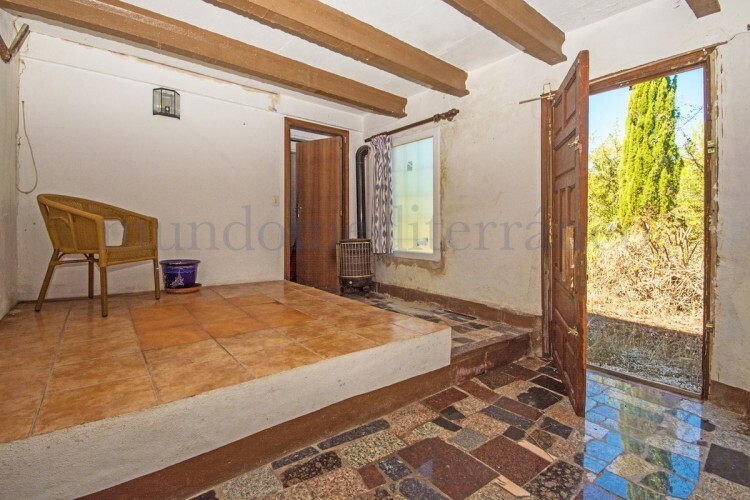 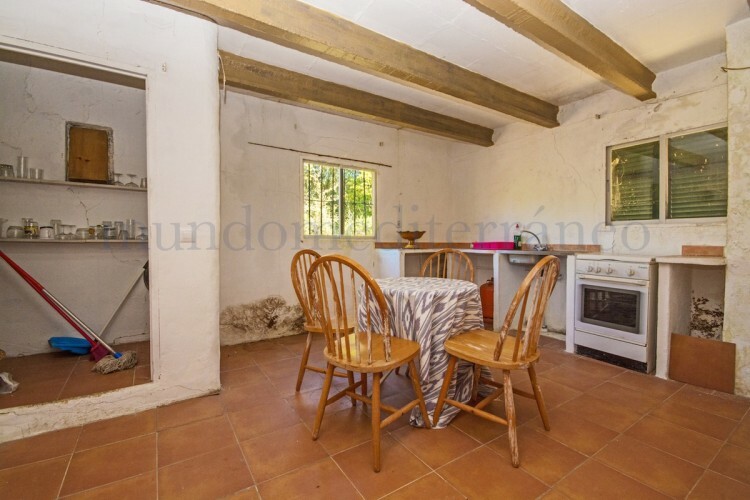 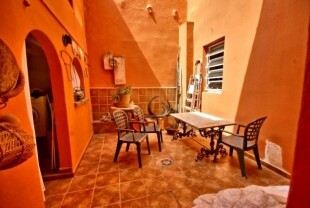 Ideal person looking for a small traditional casita away from it all in its beautiful natural surroundings.